archives, and more stored on your SD card inside the Android phone. - Directly retrieve your deleted text messages, Contacts, photos, videos etc. 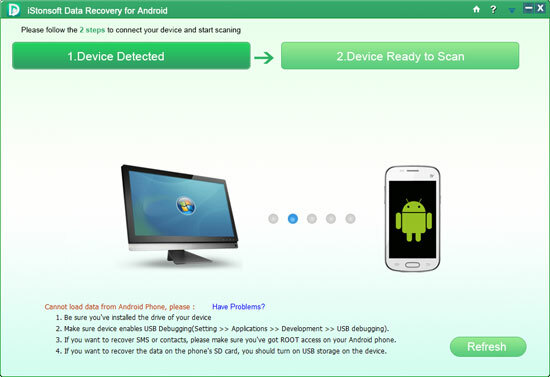 - Preview your Android files as needed before recovery. - Support a variety of Android devices, like HTC phone, Samsung Tablet, Sony etc.